Like all sports, ski racing can be expensive, but that shouldn’t stop athletes from doing what they love. The PON Skiers For LIFE program has been developed to help offset the costs associated with our great sport, ensuring all athletes have the opportunity to ski race. Working in conjunction with existing financial assistance programs such as Kidsport & Jumpstart, the PON Skiers For LIFE program has been developed to help offset remaining expenses. In addition to training with RHSC, PON Skiers for life program includes a free season pass provided by Rabbit Hill Snow Resort, a free dental cleaning by Pon Dental, and the possibility of free ski equipment (as available). 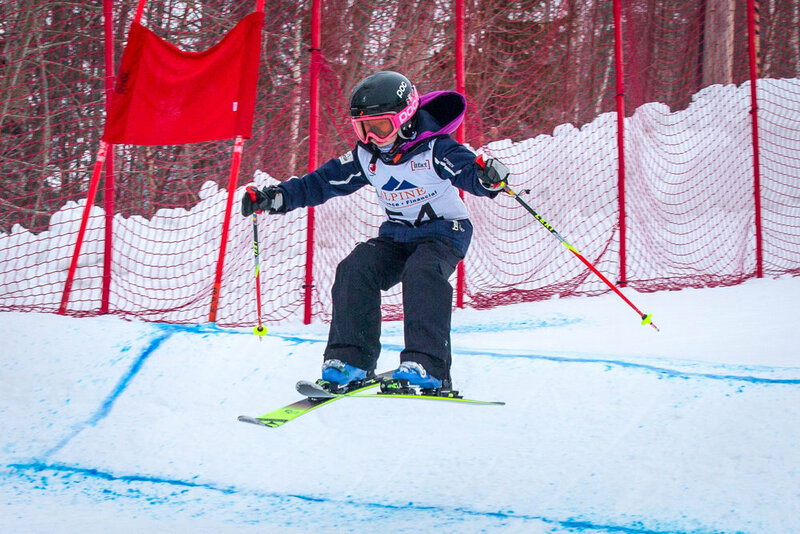 More program information & athlete eligibility can be found here: PON Skiers For LIFE! !